Vancouver is quickly climbing the trending destination list and British Airways has launched an attractive Club World sale from quite a few European cities, which can put you right in the heart of the action for winter and spring in the Pacific Northwest. The ski season is famous, but so are the post holiday January sales! Unlike many Northern areas, Vancouver maintains a fairly moderate climate, and is nowhere near as cold as a city like Chicago in the middle of winter. You can jet off from Inverness, Jersey or London, with slightly higher deals available from Newcastle. These deals are available for travel from January thru March 2019. You’ll need to take off between Monday and Wednesday to find the best prices, and Tuesday is almost assured to offer the best price. A five day minimum stay is required, otherwise prices triple! These Club World deals can be booked directly with British Airways. The very best prices of £1320 are available from Inverness, while direct flights from London are £1442. 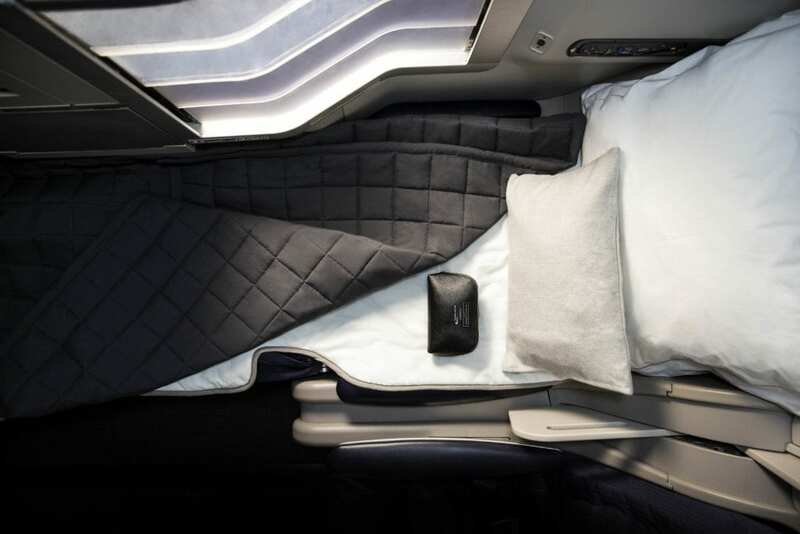 Here are links which take you directly to the best round trip Vancouver business class prices, like £1320 from Inverness, £1442 from London, £1385 from Jersey and £1450 from Newcastle. With almost 20 hours in the air round trip, this is quite a good deal, if you’re into the whole business class thing. Oh, and here’s how to spend 48 hours in Vancouver like a savvy traveler. Are you jetting off to Vancouver? Poor service, good price but will they honour it? Adding an Upper Deck seat at an admittedly eye-watering £95 each way brings it to only £1632 return flying Top Deck both ways direct from London.